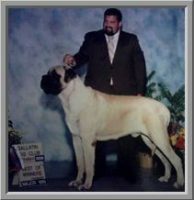 We are located in Pennsylvania along the New Jersey & New York borders. 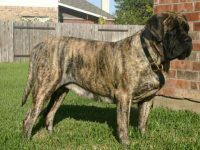 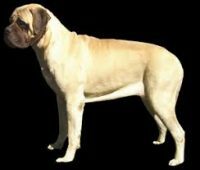 I breed my Mastiffs for the betterment of the breed.A Mastiff is not for everyone. 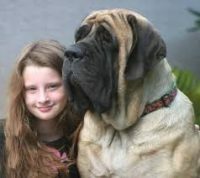 They grow to be very large and demand much love and attention. 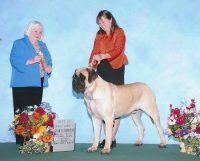 Making sure you have the time for socializing and training them is quite important. 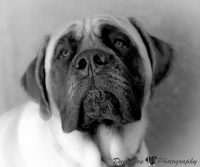 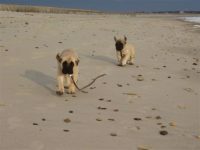 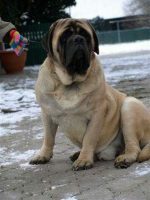 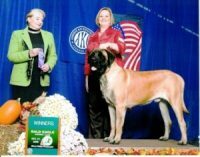 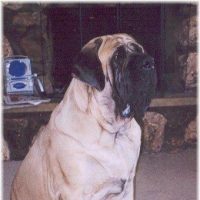 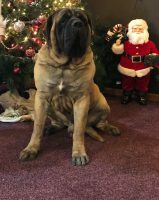 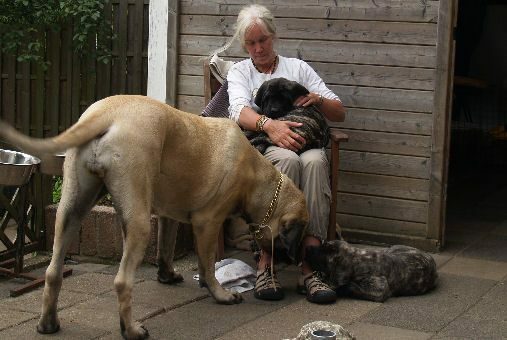 My Mastiffs are very special to me and are loyal family members.